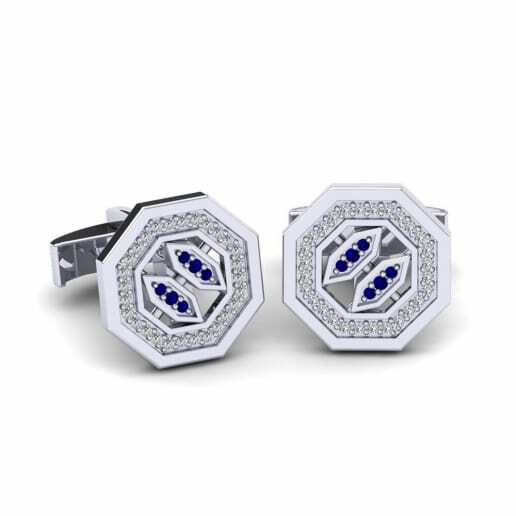 Platinum has become synonymous with luxury and elegance and is considered to be one of the finest metals used in jewelry making. 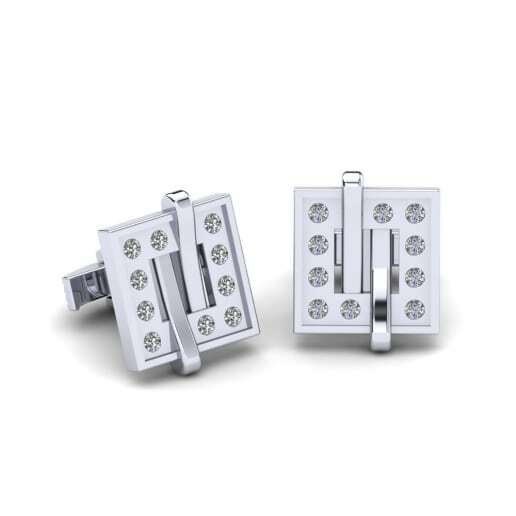 950 platinum has a hard and durable structure that makes it a great substance if you want your jewelry to last for years. 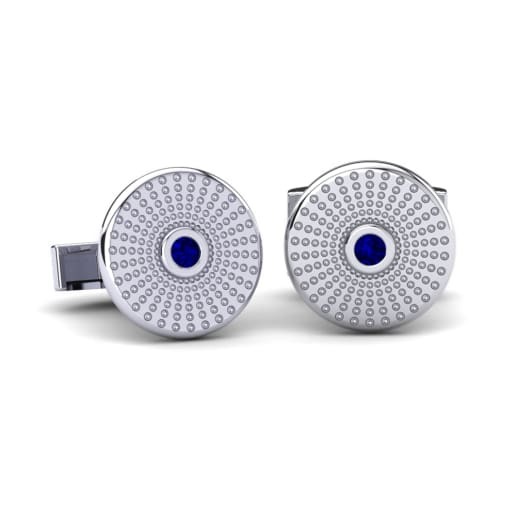 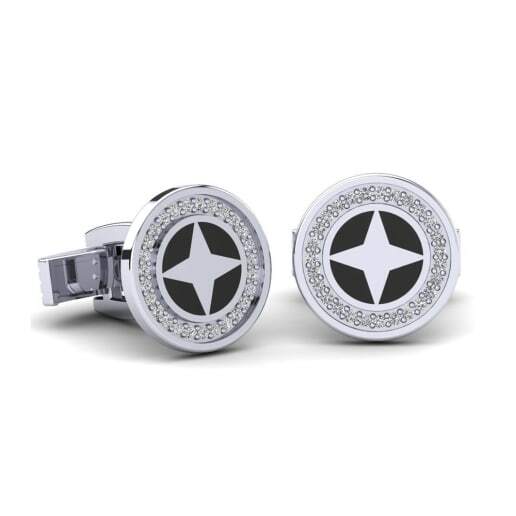 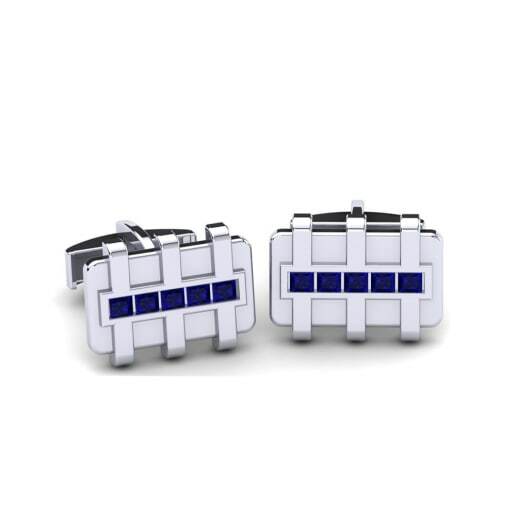 It has a beautiful radiant and polished look that can be successfully crafted as 950 platinum cufflinks. 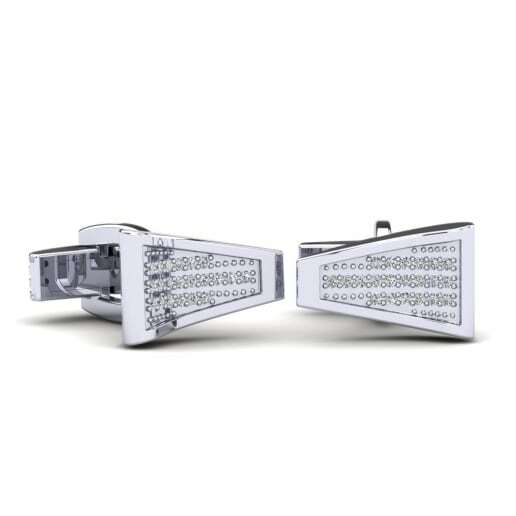 It is also one of the less expensive metals, making it a great option for you and your wallet!